Sneaky! 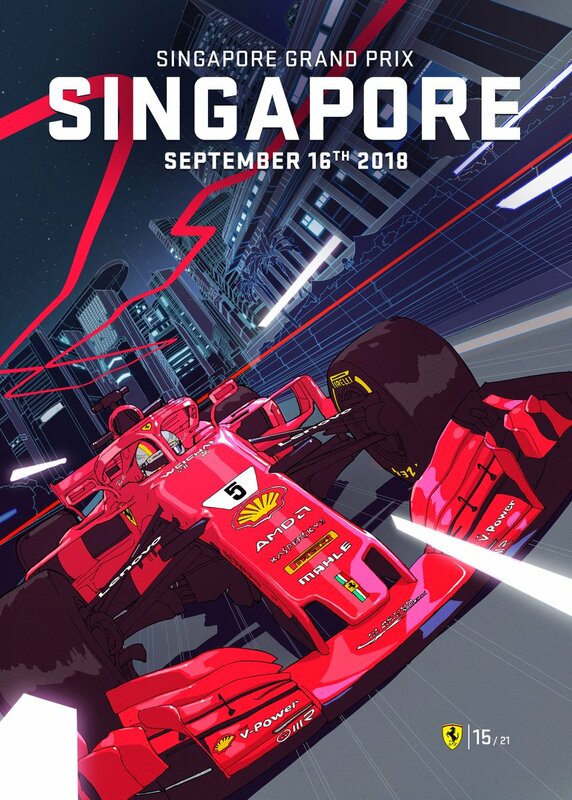 I like that Ferrari is not backing down and continuing to push! Let’s see how long before Merc..erm the FIA get this version banned. I honestly don't know what all this fuss about having the car mounted cameras covered is about. Every team has a right to their privacy and it is very unfair to give access to certain aspects of what goes on in the garage / pitlane to the other teams. Most of the times Drivers have screens in front of them to check certain data. Why should a team share this with the rest of the world?? 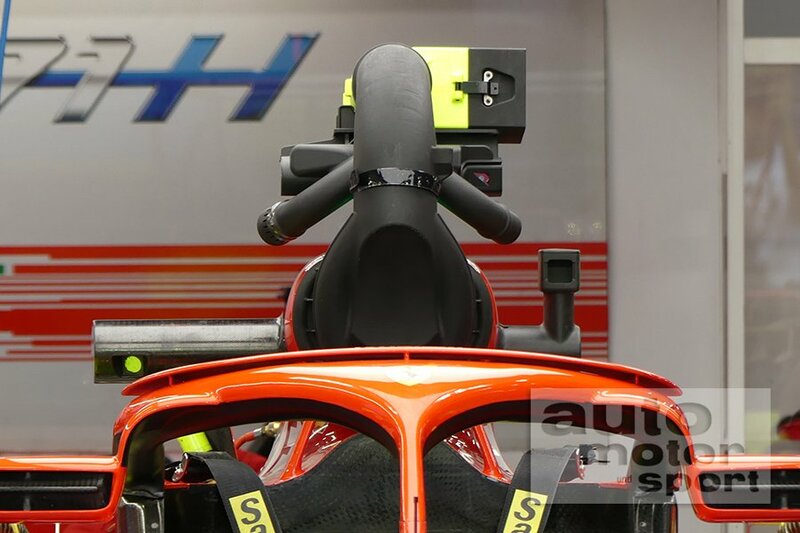 I actually believe that teams should all complain to have these cameras disabled and only enabled during Qualifying sessions and race. 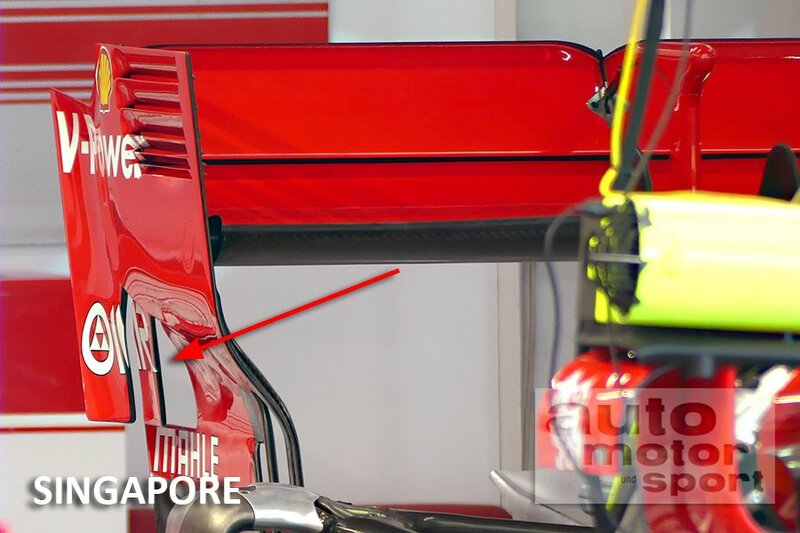 So Ferrari was getting flak for having the "ice-bag" or "shower-head-cover" over the top inlet camera mount. The fuss is only because Ferrari are doing it. This wouldn’t even be a topic of discussion if it were Merc or RB doing it. Everyone should just move on imo. Just make the cooling fan housing that goes into the air I let bigger/wider to cover up the camera. Seems to be dry quali & race for now..!! Kimi being Kimi at the press conference lol. Love it! Still heart broken about him leaving. Time to move forward would have come after 2019 anyway so might as well do it now. Thanks for this. Classic Kimi. Well, he will be driving for a great brand, a sympathic team, with a great engine. I am just happy we can enjoy seeing Kimi drive for another year. I doubt Kimi wen't to Sauber just because he can't get enough of racing in F1. There must be some kind of a deal between Kimi and Ferrari for him to drive at Sauber. I doubt he will be under a typical low team salary. 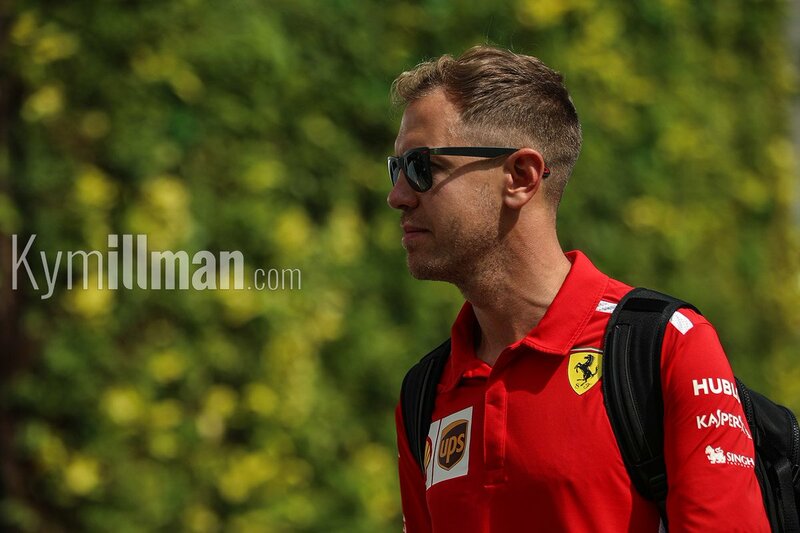 I think Ferrari wants him there to help them develop and boost their marketing. Yeah it's pretty efficient having Kimi there when you think about it. Hope Sauber is going to become a strong and successful midfield team in the near future. so it looks like rain today. i think someone here mentioned 2006, Hungary for example was wet i believe. Arrivabene apologized Bottas for his remark so he does not have much to prove, right? 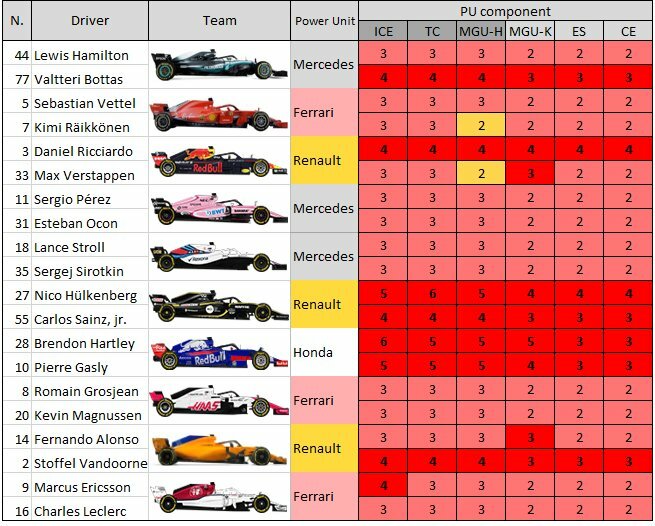 at this point i think Bottas is too happy to have next years seat in a merc, he will do anything, lol plus the driver + butler dynamic works, its worked for Ferrari in the godtier years with MS, its worked for Mclaren with Mika. Imagine Max and Seb a together with Ferrari!! Hey!! What's that smoke coming from Sebs helmet? His radio just blew up! The pit told him to let Max pass !